Test anxiety can be a huge blockade for many kids during their education. Help your child relax for his next test with these helpful strategies. 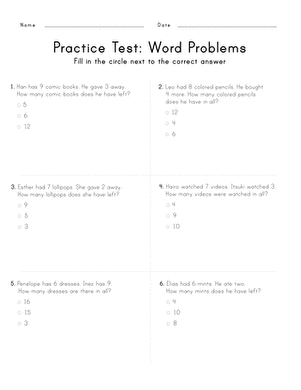 This printable list is also a great tool for teachers to help students who are struggling with tests.